Blurb: Governments across the world engaged in illicit human and animal genetic manipulation that was less then scrupulous, and as a result global riots occurred. Using the riots as a smokescreen for their own agenda, terrorists partnered up with social activists unknowingly. Realizing their window of opportunity would be small, the terrorists blamed these illicit activities upon the United States, and a nuclear bomb was smuggled in and detonated upon American soil; Florida. The affects were immediate as several other bombs were detonated across the globe, laying waste to much of the global population. Those that managed to survive were mutated either into monstrosities beyond normal reckoning, or mutated into a hybrid animalistic humanoid. In the shadows of this event, several of the hybrids came together to pave their own way in this new world that was pushed beyond the brink of madness. Review: When I was a kid, I used to sneak into my brothers room to read their comic books. They had all the greats – Captain America, the Fantastic four, The Hulk, etc. I remember getting caught, comic in hand with the Silver Surfer. They were furious that I was in their room and looking at their comics. My parents bought me Archie, and Josie and the Pussycats – but I wanted The Avengers. Eventually I managed to buy some of my own. With a long time love of comic books – The Grove was a delight to read. It gave me a sense of nostalgia while at the same time a whole new experience. I loved the soft tones of the illustrations against the harsh world the characters are trying to survive. This isn’t like the comic books of my youth, nor is it like the graphic novels I enjoy reading. My only complaint?? I want more! Laced with suspense and intrigue – I’ve got to know more! You can’t leave me hanging like this. NOOOOOOOOOO! Blurb: Edgar Allan Poe’s celebrated narrative poem now available as a Simon & Schuster ebook, including an extended excerpt from Mrs. Poe by Lynn Cullen, a vivid and compelling novel about a poet who becomes entangled in an affair with Edgar Allan Poe—at the same time that she becomes the unwilling confidante of his much-younger wife. 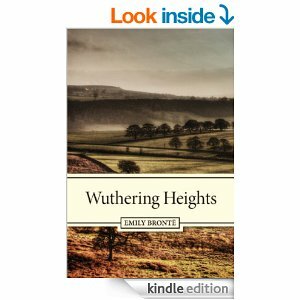 Blurb: Bold and unique, Emily Brontë’s Wuthering Heights is a heartbreaking tale of love, loss and vengeance. Review: Timeless classic! It’s interesting to see how times change, how our world changes, yet matters of the heart remain the same. Nobody does it better than Emily Bronte! Review for: Atkins Diet: Ultimate Atkins Diet Guide to Losing Weight and Living a Healthy Lifestyle! 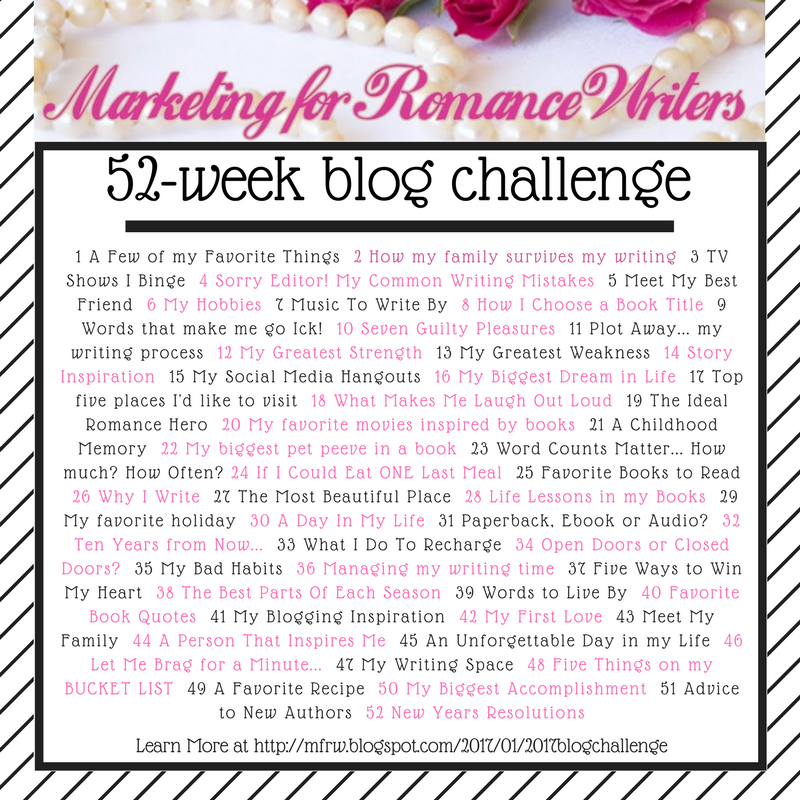 Blurb: Wish you had more energy? Wish you could find a diet that actually works? Looking for a way of eating that will allow you to lose the weight you want while making you feel terrific? If so, then the Atkins Diet is ideal for you! Inside of this terrific Atkins Diet Ultimate Guide, you will learn exactly what you need in order to be successful on the Atkins Diet! Starting with the first phase of the Atkins Diet, the induction phase, working all the way through each phase of the Atkins Diet, the guide concludes with a handful of delicious and easily prepared Atkins Diet recipes! This book will prepare you to be well on your way to feeling amazing on the Atkins Diet! Review: A brief rundown of the diet plan. This was difficult to read in places, it really should have gone through an editor. The story picks up where the first book left off and continues with exciting trials. The main characters are a tight group, battling a world that they were recently introduced to where it seems everyone is against them. Following them on their journey is at times a roller coaster ride of thrills and chills. The author has a refreshing, clear voice that allows you to see right into the character’s world. There were times I cheered for the main characters and times that I wanted to wring their necks. BRAVO for the second in series keeping your attention! B.L. Berry kept my attention to the end of the story. Not your typical love story or romance, but certainly interesting. Ms Berry draws you in with her great characters and the feels . . oh my the feels. I was a little disappointed in the twist but still a gripping story. 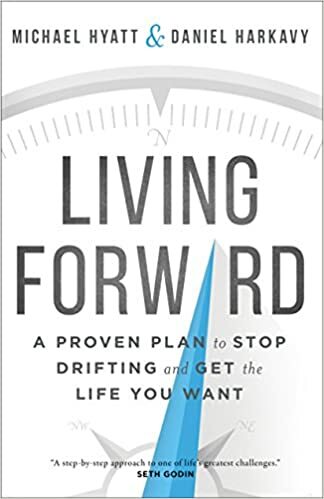 After losing my way in life, and putting myself on the back burner, this was a guiding compass to find my way out of an ocean of unfulfillment. Asking pointed questions that force you to examine why you are where you are. Thank you Mr. Hyatt and Mr. Harvaky! 5.0 out of 5 starsDefintely makes the storyline better! Ordered the paperback, as I figured this would be a hands-on book! Ms. Hawker puts the outlining method into simple straightforward, understandable words! I used my current WIP comparing against her method, pulling out the elements that she recommends, making sure that I had those nailed before moving forward. After completing the process and the book, I have to say that my outline is BETTER! I eliminated a couple chapters simply by clarifying the goal, the character flaw, and how the antagonist relates to my main character. I will be using this method on the second book in the series and possibly more books past that. As this one was partially completed before I began the process, I plan to start at the beginning before deciding an overall switch from my usual methods of plotting. Hello! Yes I am using WordPress; they have an excellent tutorial system. It’s easy to learn and much easier than blogger. I don’t have one bit of html coding knowledge – most of the things are already coded via the wordpress blog system. It’s really a great system. My site is free – eventually I will change it over to my author page but until then I will use the free one.